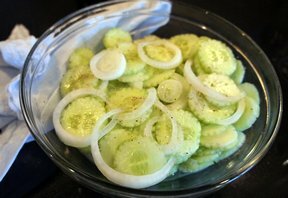 Fresh garden cucumbers dressed simple with onion and salt and pepper. These are perfect in the summer served on top or beside grilled hamburgers and fresh sweet corn. 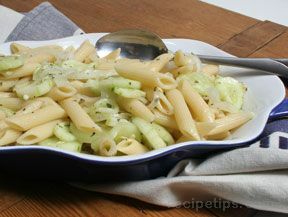 Layer cucumber slices and onions slices in a bowl. Season with salt and pepper. 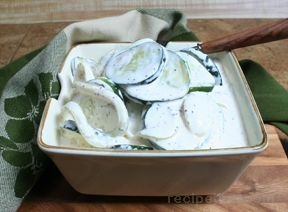 Allow to marinate at room temperature for several hours, then refrigerate until ready to serve. "This was always a staple in the summer for our Sunday supper. Mom would always add vinegar at the last minute and I still do too. Nothing beats it when using fresh garden cucs. Perfect next to a BLT."